Dale Hoare seeks another, more dominant, victory whilst Adnan Bushashy is determined to avenge his loss, as two warriors meet again in the cage in a Lightweight Amateur MMA fight at Victory Fights 4. Dale Hoare fights out of Gym 01 in Portsmouth. Adnan Bushashy fights out of Kenshiro Muay Thai and Elements in Brighton. In a close and exciting match, Hoare won in their last meeting in the cage by a split decision. Now Bushashy is adamant that he will be avenging that loss. 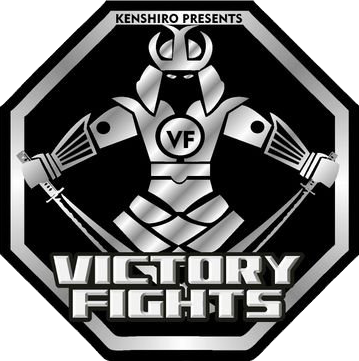 Support your man on the night and get your tickets to Victory Fights 4 before they sell out!